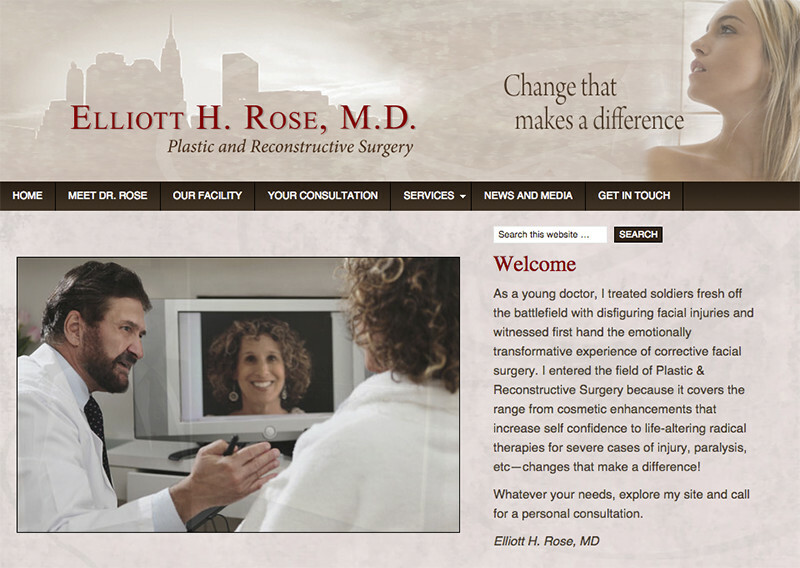 Dr. Elliott Rose is a leader in the field of Plastic and Reconstructive Surgery. His practice covers the range from cosmetic enhancements go life-altering therapies for severe cases of injury, burns, paralysis, etc. He has appeared on national TV for his stunning reconstructive work and has received numerous accolades.